James Tavernier is one of the best right backs in the Scottish Premiership if not the very best at the moment. The English fullback was recently linked with a January move to Premier League outfit, Southampton but the defender said that he is committed (Daily Echo) to working hard for Rangers and is comfortable at the club. Steven Gerrard had earlier indicated (Belfast Telegraph) that all his players are for sale but only for the right price so we believe Tavernier’s performance might attract some attention from the English top flight clubs. The former Wigan Athletic fullback has scored 12 goals and grabbed a whopping 15 assists in all competitions so far this season. The 28-year-old’s incredible contributions go on to prove how integral he has been for the Gers in the attacking end of the pitch. Tavernier signed an extension back in September last year as he committed his future at the Ibrox until 2022. Therefore there was no way that the club was going to sell him in January unless the offer made was too good to be ignored. The defender might be a significant threat going forward, but he is often susceptible at the back. He can be a tough tackling fullback on his day, but there are other days when the former Newcastle United player would let his marker get the better of him. So there is still some room for improvement for the Rangers captain. Nevertheless, he is one of the most important players in Gerrard’s setup and is also on set piece and penalty kick duties for the club. 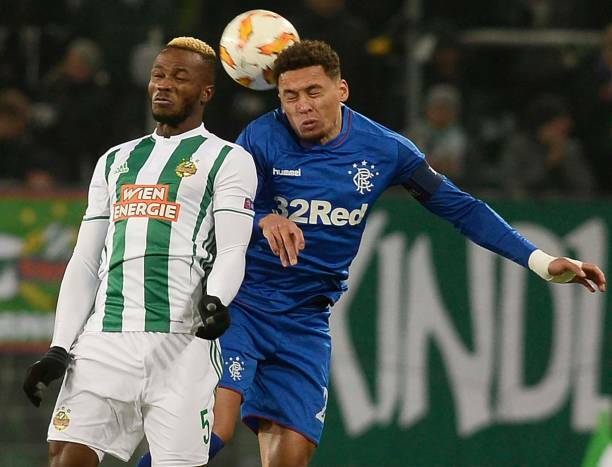 The fact that the fullback himself is keen to stay at Rangers shows that he is committed to the club as quite a few players might have jumped at the prospect of moving to the English Premier League.